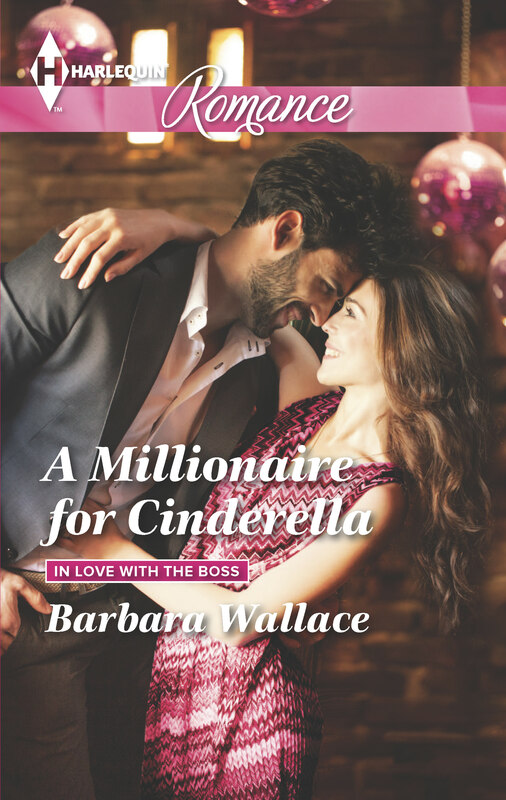 A MILLIONAIRE FOR CINDERELLA hits shelves in June. Check out the gorgeous cover. Prince Charming Isn’t Walking Through That Door. Or Is He? Patience Rush has never wanted a knight in shining armor. She’s perfectly happy cooking and cleaning for her elderly charge. Here Patience feels safe, secure and protected for the first time ever. Until rich and incredibly gorgeous Stuart Duchenko arrives, determined to figure out his great-aunt’s unlikely housekeeper! He’s sure Patience is hiding something…but what?